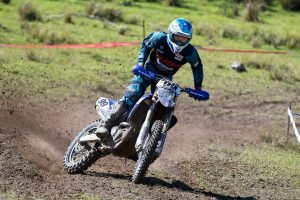 Yamaha challenger runner-up in E2 at Dungog's AORC. 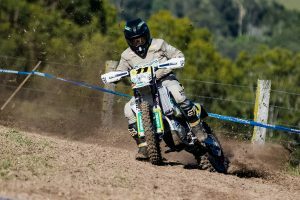 Results manually verified following timing malfunction in New South Wales. 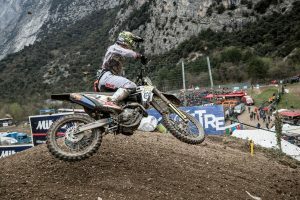 Australian finished 12th overall at Trentino's fourth round. 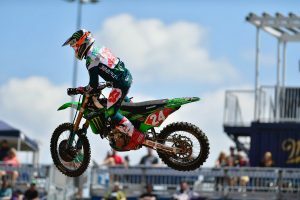 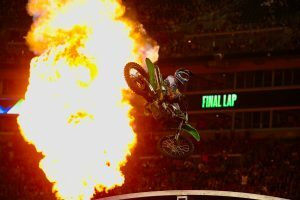 Kawasaki pilot maintains 250SX East points leader despite sitting out Nashville. 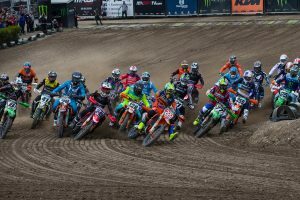 Shanghai's MXGP of China to host season finale. 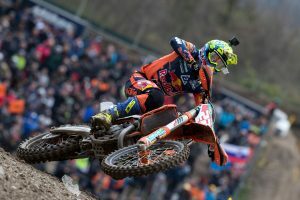 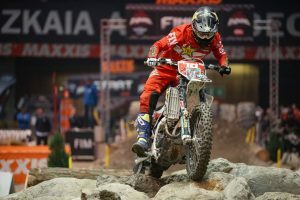 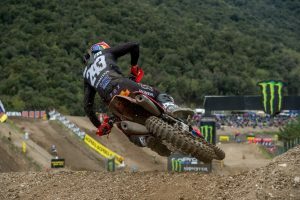 Prado wins MX2 as Australia's Evans secures top 10 result. 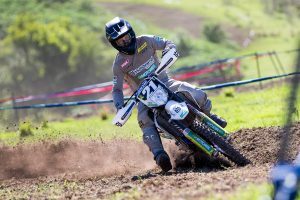 Sanders, Milner and Styke unofficially claim class victories. 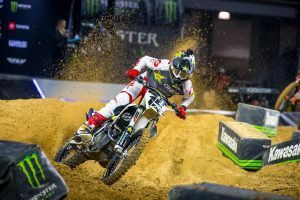 Davalos earns first 250SX East win of the season. 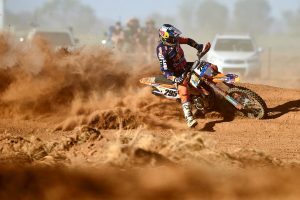 Bacon and Gardiner score EJ and Women's victories at round three. 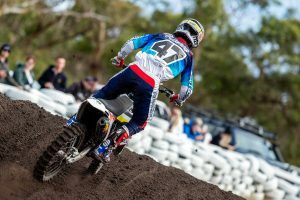 Class rookie targeting maiden victory in New South Wales. 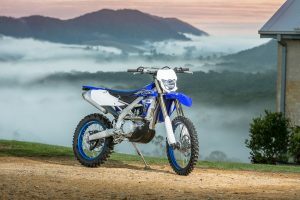 Overall Australian motorcycle sales decline by 14.6 percent. 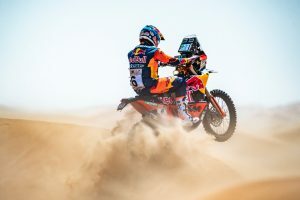 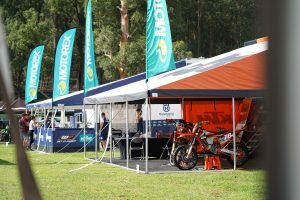 FIM Cross-Country Rallies World Championship launches into action. 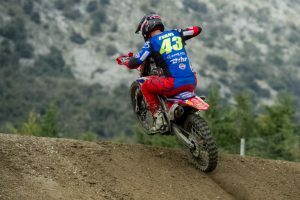 Reigning E3 champion in favour of seeing Outright scoring return. 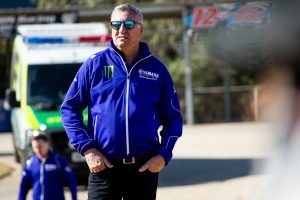 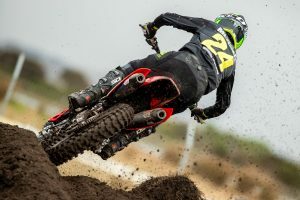 CDR Yamaha Monster Energy team owner supports 2019 venue. 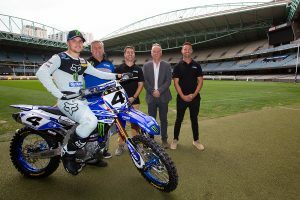 Landmark expansion in Victorian coup for Australia's premier supercross. 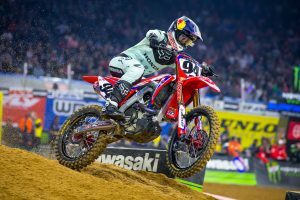 Popular challenger rounds out the podium in Houston. 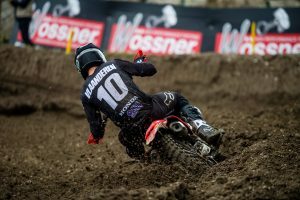 Factory Yamaha rider salvages fourth overall in Victoria. 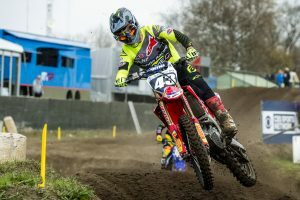 Queenslander recovers for 10th in race two at Dutch grand prix. 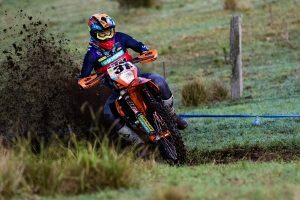 Former international hopeful to line-up at Broadford. 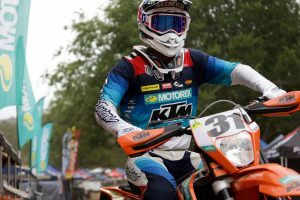 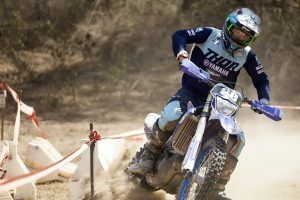 New South Welshman leads strong privateer charge at the second round. 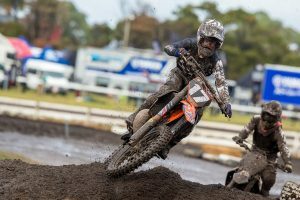 More to come from Wonthaggi's race two victor. 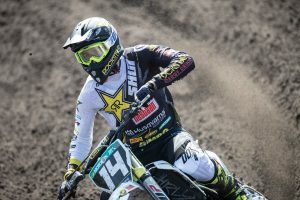 Australian MX2 contender 12th overall at Valkenswaard. 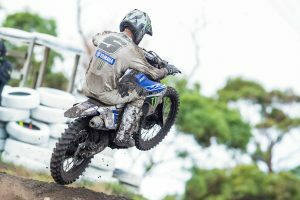 Six-time Bike category victor to focus on Truck division in 2019. 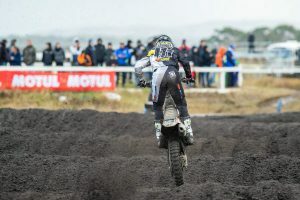 Estonian captures moto victory on the way to third overall at Wonthaggi.